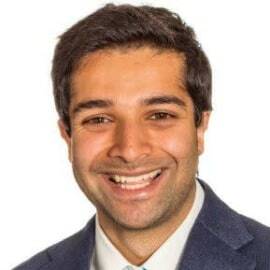 Dr. Vishaal Virani is Business Development Manager at Ada, an AI-powered health platform that helps people to understand their health symptoms and to navigate to the appropriate care. Virani started his career as an NHS doctor. Throughout his practice, he noticed the need for institutional change in the healthcare sector. The physician then shifted his career focus to healthcare strategy consulting, and began working with hospital groups and medical tech firms. At Ada, he is focused on forming partnerships with healthcare providers and insurers globally.